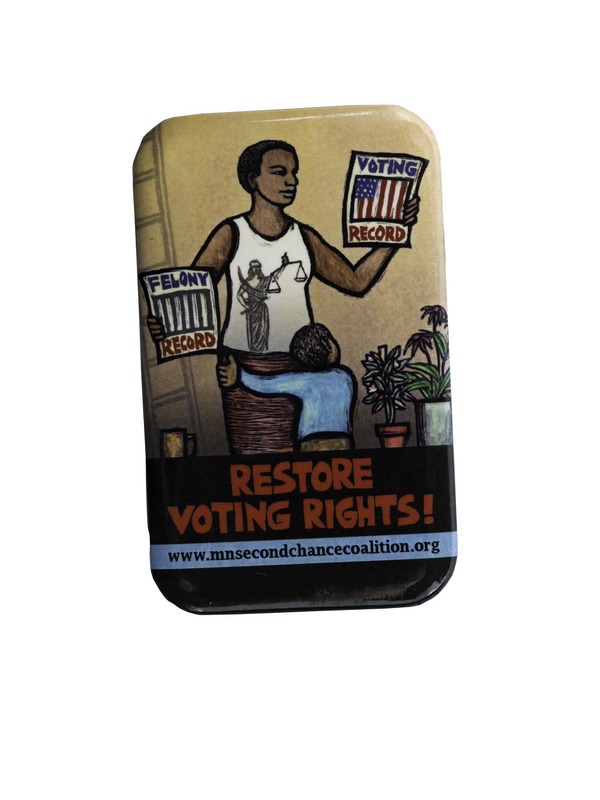 Before the Civil War the majority of states barred men convicted of serious crimes from voting. By 1920 only three states had no form of felon disenfranchisement. Depending on the state, applicable crimes included murder, voter fraud, burglary, vagrancy, or any crime resulting in imprisonment. In theory, disenfranchisement guaranteed a moral voter pool. 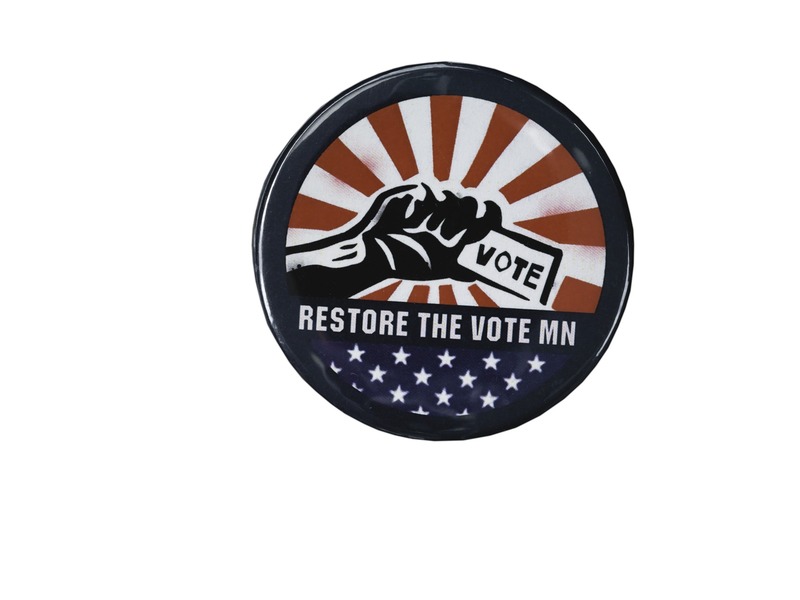 In practice, it legally reduced the voting population of minorities and immigrants. 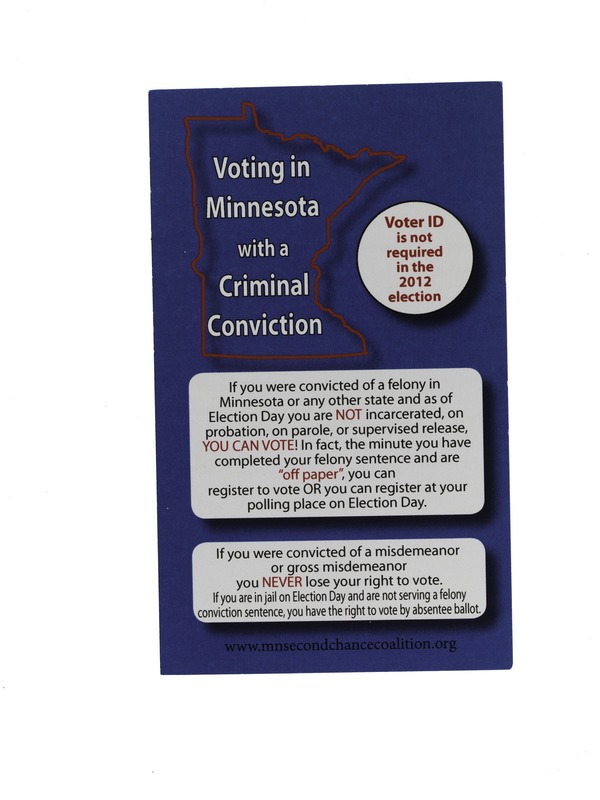 Today millions of otherwise eligible voters, many of them minorities, cannot vote because of felony convictions. Supporters rallied at the Florida state capitol in Tallahassee to urge changes in state laws that would restore voting rights to convicted felons.